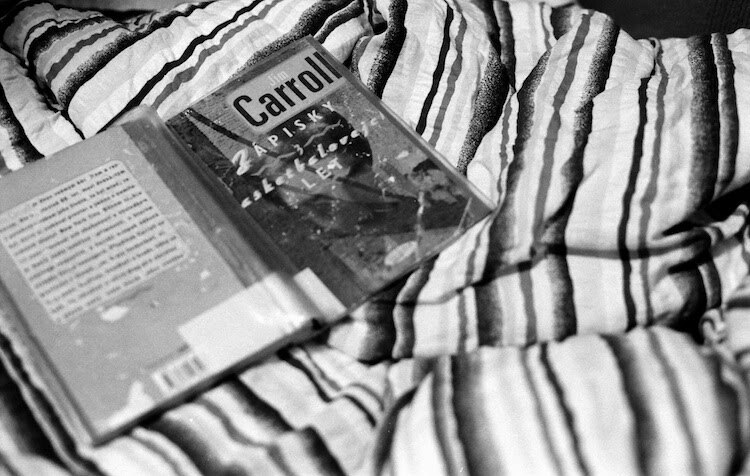 After seeing the movie The Basketball Diaries last year I finally found the Jim Carroll's book in our library. Well, I didn't expect it to be in the (almost) children section, but whatever. It's my bedtime book for now. The movie would be a better fit if you don't have time for the book. And you will be able to see young Leonardo DiCaprio in it, too :) Have you seen This Boy's Life, What's Eating Gilbert Grape or Celebrity?